Naseem Akbar has a BA, York University, Ontario, Canada with extensive experience in investment management and business development services. 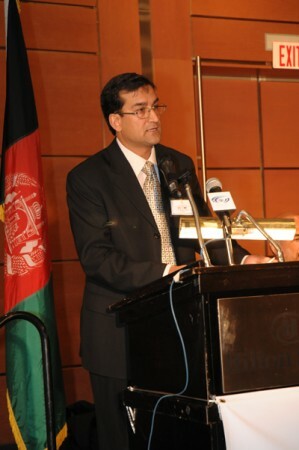 Mr. Akbar worked with Afghan, and Canadian institutions and businesses. His international business experience is an asset to the organization. Currently he is continuing Master of Science program in Economic development and Investment Promotion with Napier University in Scotland.